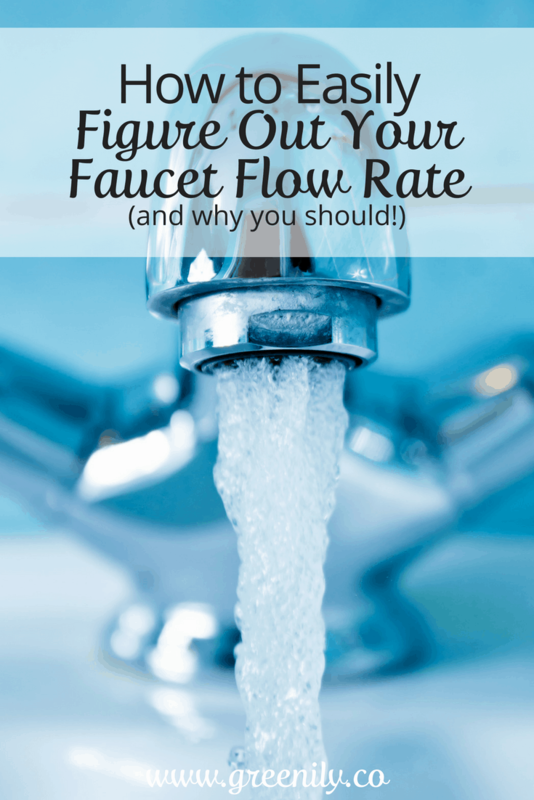 How Many Gallons Per Minute Are Going Down Your Drain? 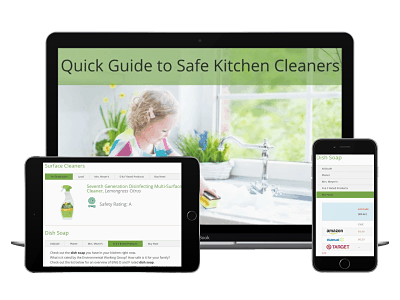 Keep reading to find out how you can determine how many gallons of water are going down your drain – and maybe even sneak in a little quality time with your kids! The first step is obviously to collect the water. Turn on the faucet or shower head and collect water for 10 seconds. When collecting from a shower head try to be sure you are collecting water from the entire shower head. It may be easier to set the shower head to a thinner stream versus a wider one. If you are measuring a smaller faucet like in a bathroom sink you’ll need to find a collecting bowl that will fit underneath and not spill when you take it back out from under the faucet. You don’t really need a stopwatch but if you want to be really accurate go for it. When your 10 seconds is up take your water and head over to your measuring cup and see what you’ve got! I used a regular liquid measuring cup and noted my water in fluid ounces. Armed with that information I converted fluid ounces into gallons. The last calculation is to convert your gallon measurement into a flow rate in GPM or gallons per minute. To do this multiply the number of gallons by 6 (i.e. (0.25 gal x 6 = 1.5 GPM). And there you have it – the total number of gallons per minute your faucet or shower head produces! Wow – That’s A Lot Of Water! So maybe not exciting to some people but for me this had a real impact. I just pictured a plastic gallon milk container and thought to myself – wow, that’s a lot of water – especially when the faucet is flowing for minutes at a time! 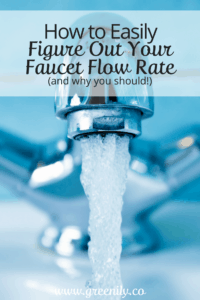 It was a really useful exercise and has helped me to better explain to my family in more concrete terms the importance of being mindful of when we reach down and turn on the faucet. It was also useful as a way to kickstart projects I could implement to conserve water in a number ways. 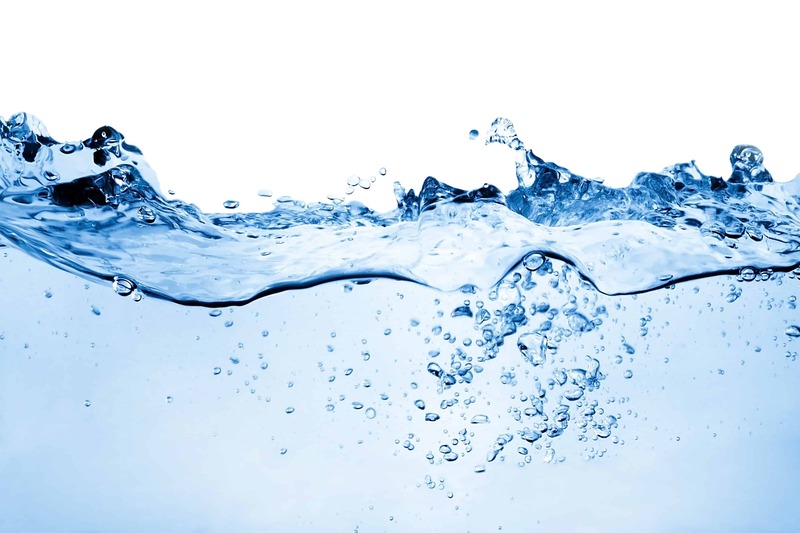 To learn about some of these projects check out my post entitled, “What is a Faucet Aerator?”.